What did Yoda do before he became a Jedi Master? Yoda’s life in the years beforeThe Phantom Menace will be covered in Star Wars #26, the December Issue. According to writer Jason Aaron, the story will follow Yoda as he ventures into the Galaxy as ‘just’ a Jedi. The story will take place in a world we’ve never seen before, and will feature appearances by Qui-Gon and a young Obi-Wan. 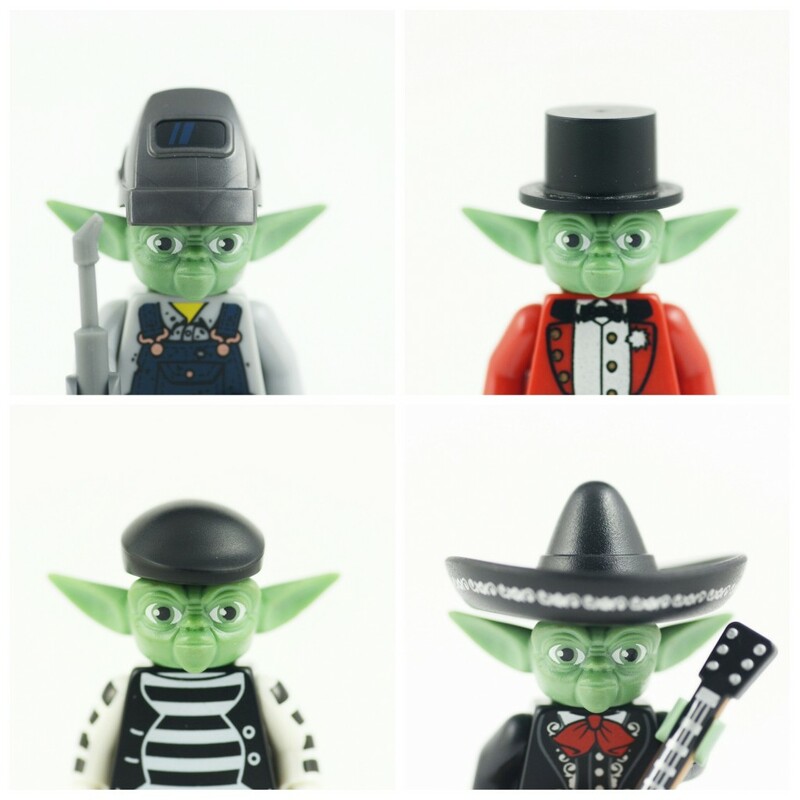 It’s reported that the younger Yoda will still be the playful, wise Yoda we know but with a twist. Look out for the story in the December issue of Marvel’s Star Wars comic series.